A unique professional mentorship programme. Helping documentary filmmakers develop impact and distribution strategies, as well as find new funders and connect with new allies from across civil society. 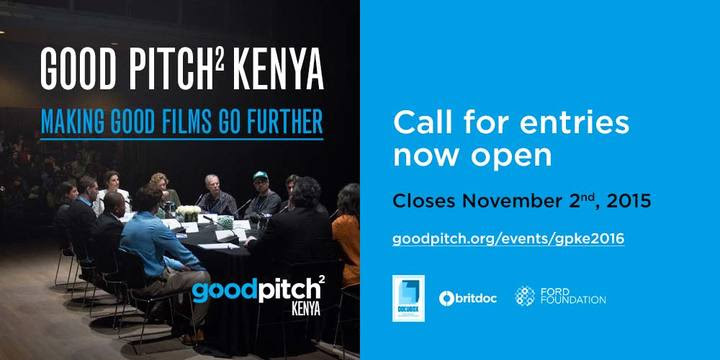 In July we announced the exciting news that Good Pitch² will be coming to Nairobi in 2016, presented by DOCUBOX Kenya in collaboration with BRITDOC. 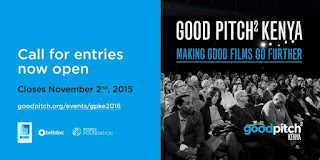 For those of you who aren’t familiar with our work, Good Pitch is a unique professional mentorship programme devised by BRITDOC to help documentary filmmakers develop impact and distribution strategies, as well as to find new funders and connect with new allies. The call for entries to Good Pitch² Kenya is open until November 2nd and we are on a recruiting drive! Are you working on a project that might be eligible? 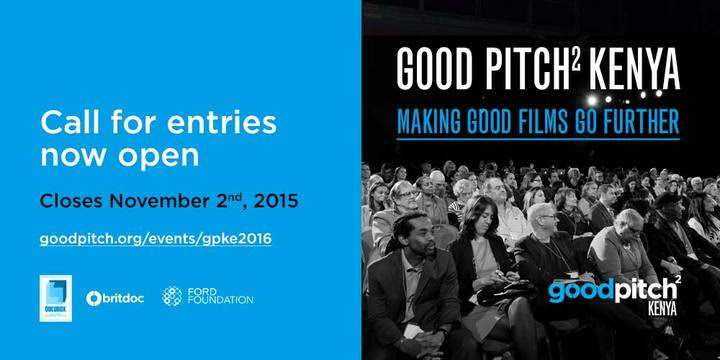 Do you know a fellow filmmaker who should be encouraged to apply?